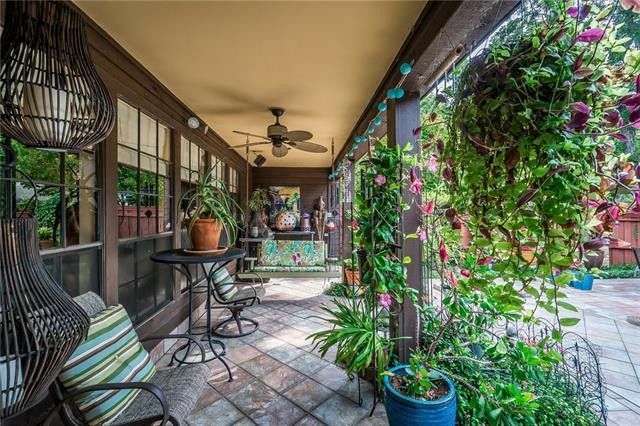 It’s no real secret — Realtors love Instagram. We do, too — it’s a great way to pique interest in a home, tell a story, and more. In fact, are you following us there? Because you probably should. 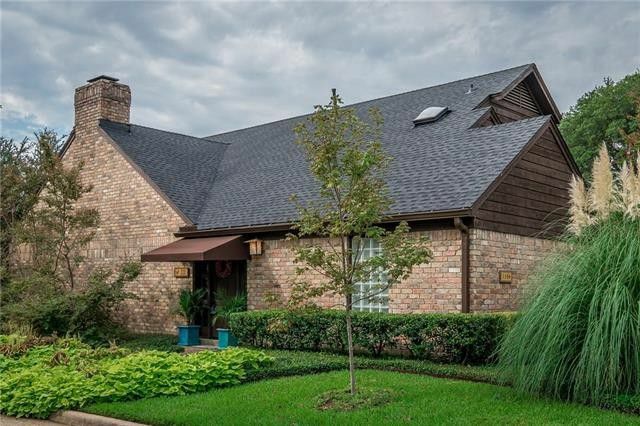 This week’s Tuesday Two Hundred comes from Monument Realty, who tagged us last week to let us know about this five-bedroom, two-and-a-half bath, Traditional home in the Forest Ridge neighborhood of Garland. 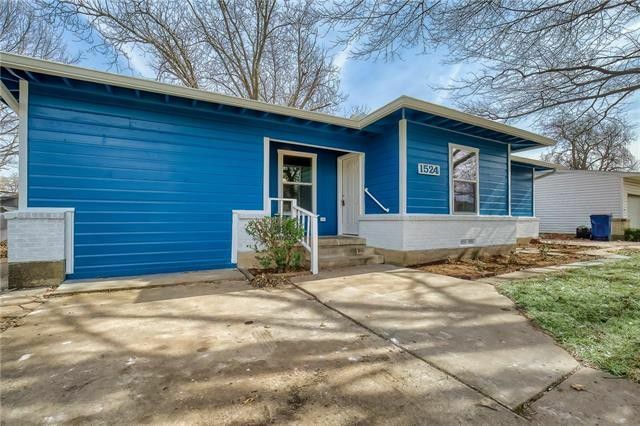 For this week’s Suburb Sunday, we turn our attention to three great, very zombie-free homes in Garland, a suburb just northeast of Dallas. Garland really covers a lot of ground, stretching from the city’s northmost reaches at President George Bush Turnpike near Richardson all the way south to I-30 near Rowlett. The city is located mostly in Dallas County, though some parts are located in Collin and Rockwall counties. According to the 2017 estimates, Garland is the 95th most-populous city in the U.S. and the 12th-most populous in Texas, and we’re positive that none of its residents are zombies. When you think of high-end housing, does Garland come to mind? 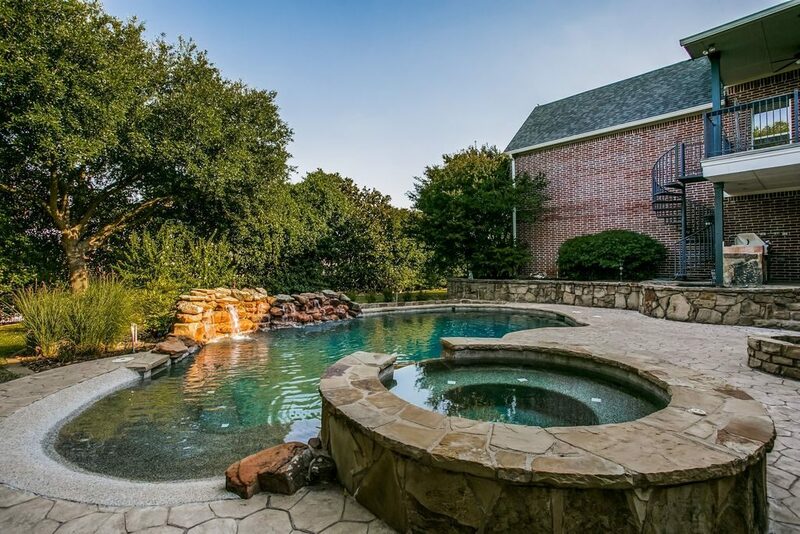 It should — this eastern DFW city offers some coveted gated communities with golf course views, larger lots, high-end finish-out, and custom details. Garland is large, 57.1 square miles, and bordered by Dallas, Mesquite, Sunnyvale, Lake Ray Hubbard, Rowlett, Sachse, Murphy, and Richardson. 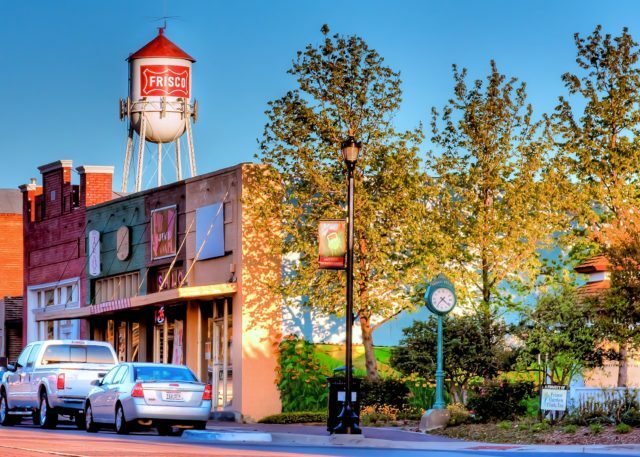 It has a rich history that has helped shape it into a family-oriented, thriving city in North Texas with almost 237,000 people. 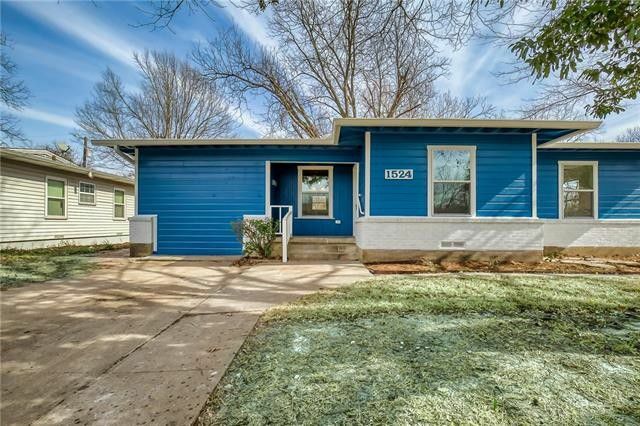 It offers easy access to downtown Dallas via Interstate 30, two DART Blue line stations, and multiple buses. 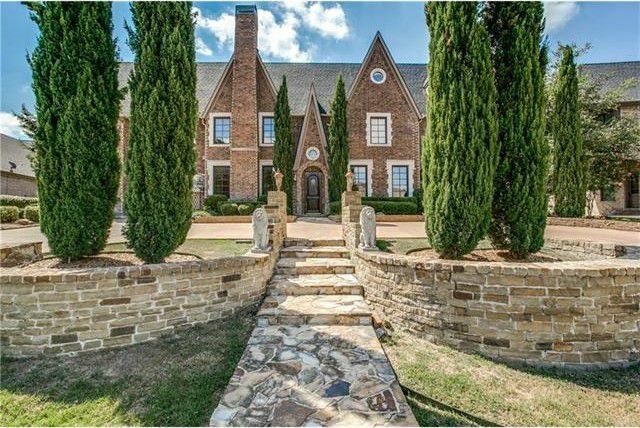 Compared to many parts of DFW, you can buy a lot of house for your money in Garland. 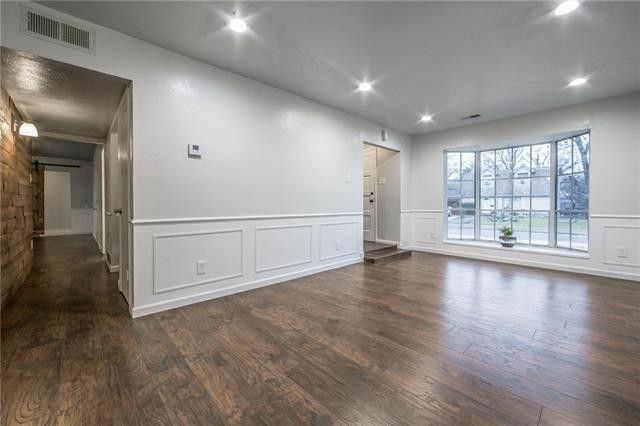 That’s why it pays to have a local expert by your side if you’re buying in the city, like the Realtors at Ebby Halliday. They know exactly what you can get in each neighborhood, what the competition is like, and how to best negotiate a sale. 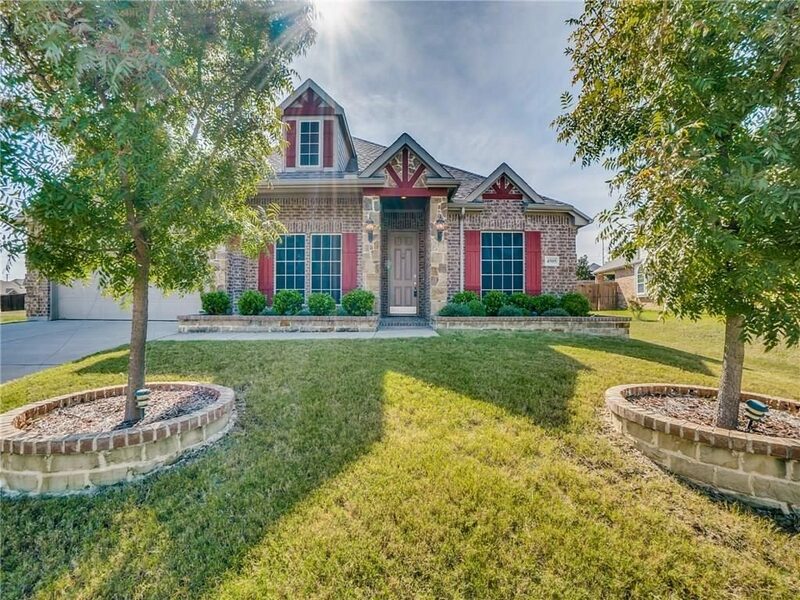 I’ve found three stellar houses for sale in Garland that illustrate the higher-end properties there, all repped by Ebby. Let’s take a look! 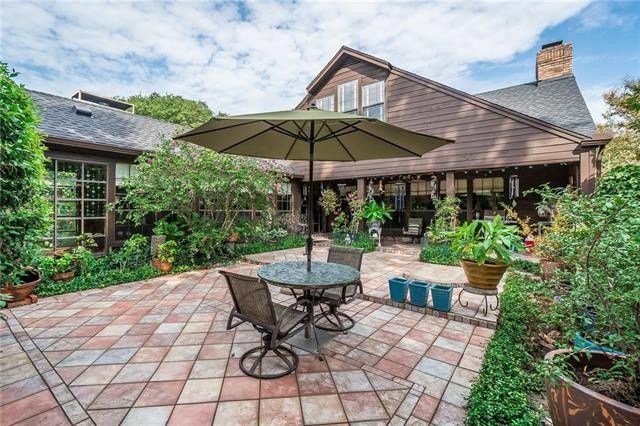 There’s a reason why the White Rock Home Tour is one of the most well-attended tours in all of Dallas — the focus on the East Dallas location and showing off the area’s stout inventory of modern properties is a magic formula. There’s no other tour like it, and its success hinges on the well-organized volunteers who make sure that every tour-goer has a great experience. We know that we say that we don’t play favorites with home tours, but this is definitely one of our very favorite ones! And this year, well, the Hexter Elementary PTA has outdone itself. 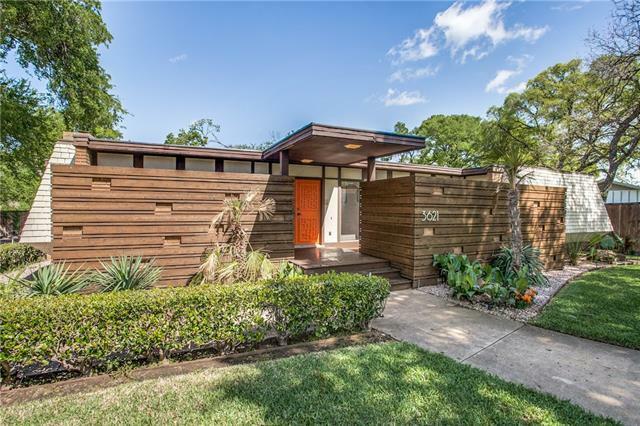 Not only do you get an inside peek at some of the coolest houses in some of the most sought-after neighborhoods surrounding White Rock Lake, but you also get a chance to wander through one of the most amazing midcentury modern homes in all of North Texas. Grab your Tom Collins set, because this time capsule in Garland is worth the price of admission. Don’t have tickets yet? You can still purchase tickets to this year’s White Rock Home Tour, slated for April 21-22 from noon to 5 p.m., for $15 each. Tickets are $20 on the day of the tour. Or, you could be one of the lucky winners of our ticket giveaway and see these incredible homes FOR FREE! White Rock Home Tour organizers have given us four pairs of tickets to give away to this year’s event, so your chances of winning just got a lot better. Want to win? Find out how to enter after the jump! 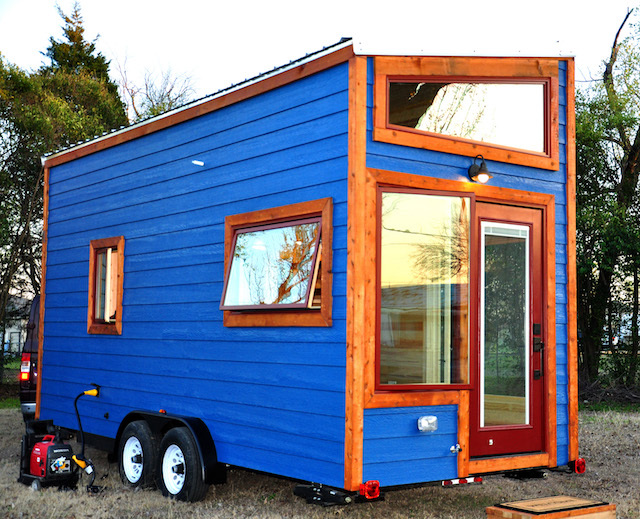 Got the tiny house bug? Who is not intrigued by the thought of simplifying housing to the Nth degree by pairing down living space to the minimum? Contemplate that at the White Rock Local Market, Saturday, April 7, from 8 a.m. to 1 p.m. with a gander at two tiny house models. 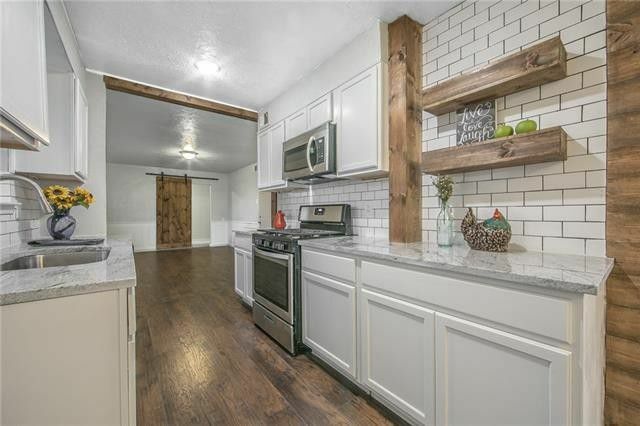 Builder Indigo River Tiny Homes will be on site at the farmers market located on the campus of Lake Pointe Church, 9150 Garland Road.